We’re surrounded by plastic. Just think about every piece we touch in a single day: shopping bags, food containers, straws, water bottles – the list is endless. We depend on plastic, but this comes at a steep price. Have you heard of plastic pollution? It’s a growing and worrying problem. In the first decade of this century, we produced more plastic than all the plastic ever produced in history up to the year 2000. And unfortunately, every year, millions of tons of that mass produced plastic ends up in the world’s oceans. In fact, it is estimated that we have six times more plastic than plankton in our oceans! Most of us know little or even nothing about the devastation that occurs under the surface of the water. 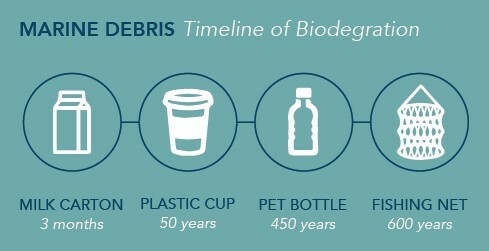 The durable nature of plastic can take hundreds of years to degrade. But the problem with plastic pollution doesn’t just hurt marine species, it’s also harmful to us humans. As plastic debris floats in the seawater, it absorbs dangerous pollutants. These chemicals are highly toxic and have a wide range of chronic effects, including endocrine disruption and cancer-causing mutations. When animals eat plastic pieces, the toxins are absorbed into their body and passed up the food chain. Basically, we are what we eat! Up to 1 in 3 fish caught for human consumption now contain plastic so this problem affects everyone. In an attempt to make a difference to the growing problem of plastic infiltrating our oceans, Style Studio has introduced Greenscreen Sea-Tex. This fabric has been developed using recycled shoreline plastic, which has been recovered from beaches, remote coastlines and inland waterways. The plastic is processed, and spun into Bionic yarn to be used within the woven structure of the Sea-Tex fabric. 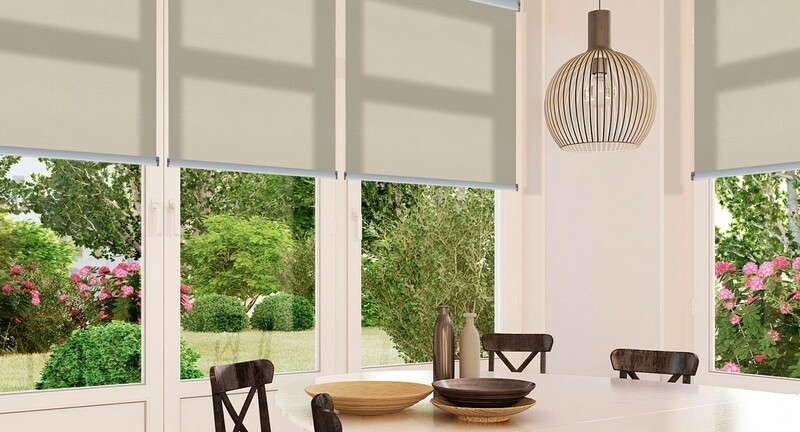 Sea-Tex is a semi-transparent roller screen fabric with Flame Retardant features and is available in 5 neutral shades! Turning ocean plastic into fabric is both inspiring and environmentally friendly. Isn’t it time to live smarter? Click to find your nearest stockist & make a positive difference to our oceans today! Check out our video below for more information!